Halloween is all about the costumes and the flashy designs. If you’re entering any kind of costume competition, then you’ll need to pull off the right accessories in order to be the most impressive of them all! 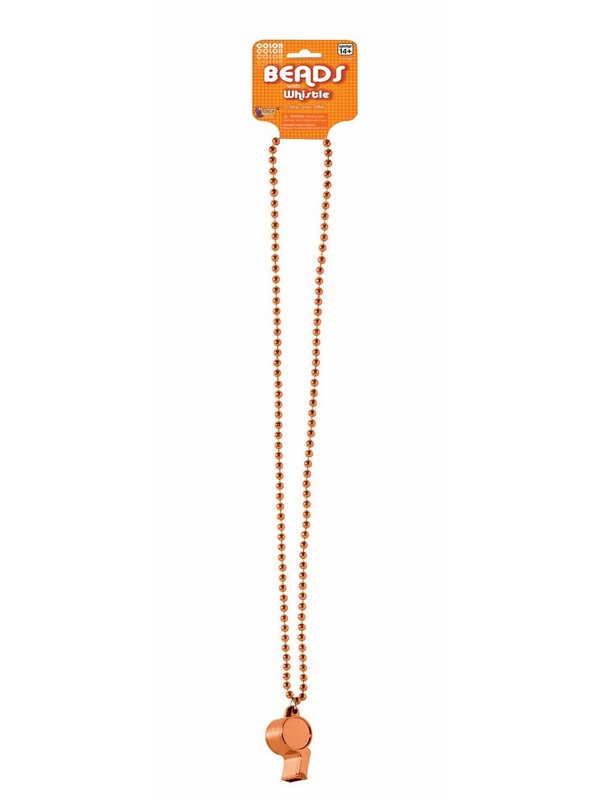 The Orange Whistle functions as a complimentary accessory if you like all things orange! 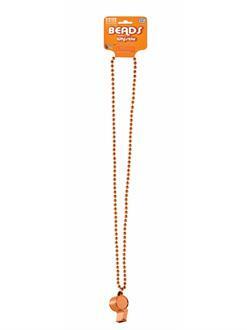 Order it online today with fast shipping!